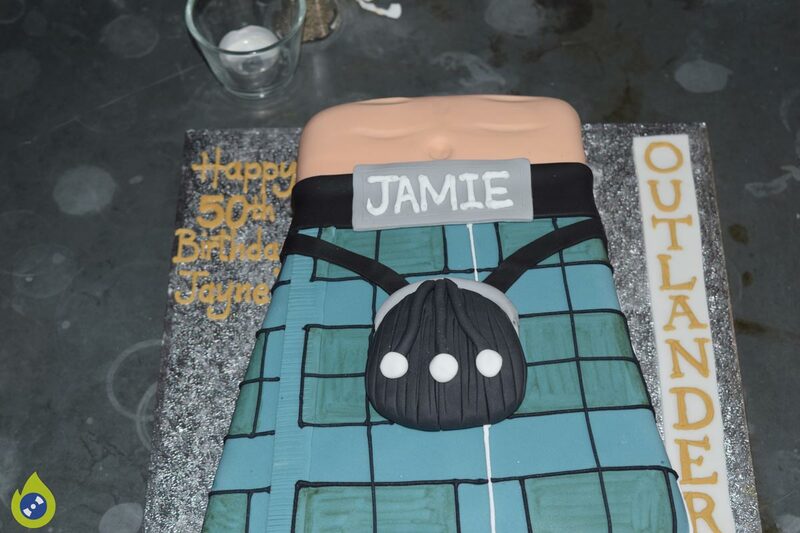 A massive happy birthday to Jayne, like I did say 50 is the new 40 & you guys sure know how to party. 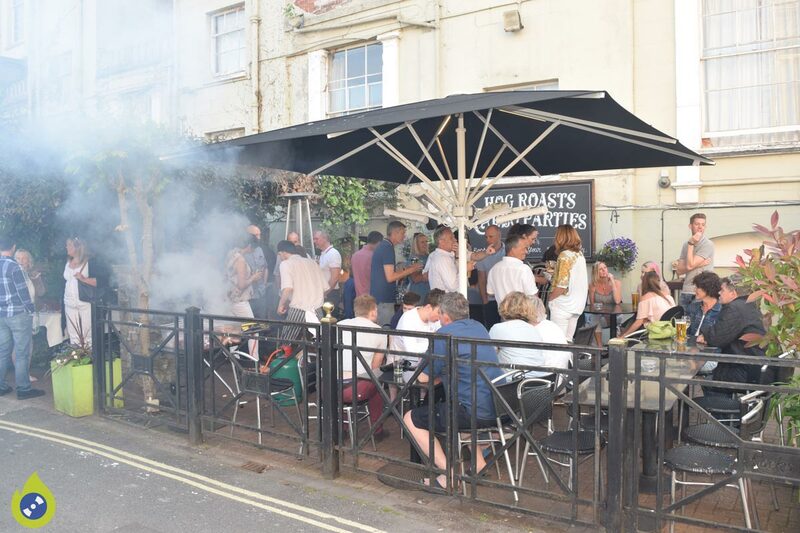 A little slow to start as everyone was outside enjoying the sun, even crossing the road to catch the last of the sun, which was fun to see, then it was BBQ time & once again Racks Bar & kitchen did an amazing job, this time with James cooking as his brother Daniel had a day off. 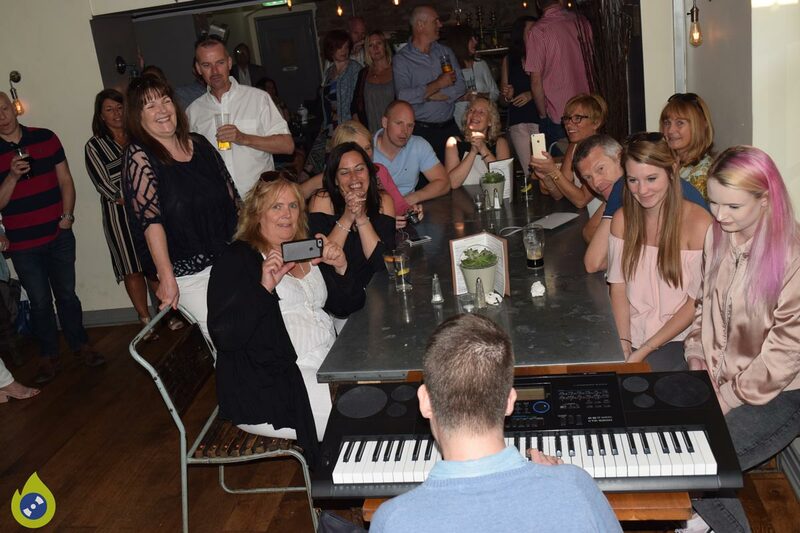 Then everyone headed inside for a BIG treat, Sam who is Jayne’s son stole the night with a special song on his keyboard, Sam who is autistic played & sang Rick Astley’s – Never gonna Give You up, I must say it was awesome & everyone was having such a great time, you are a star Sam, then after he played Happy Birthday for his mum while everyone sang along. 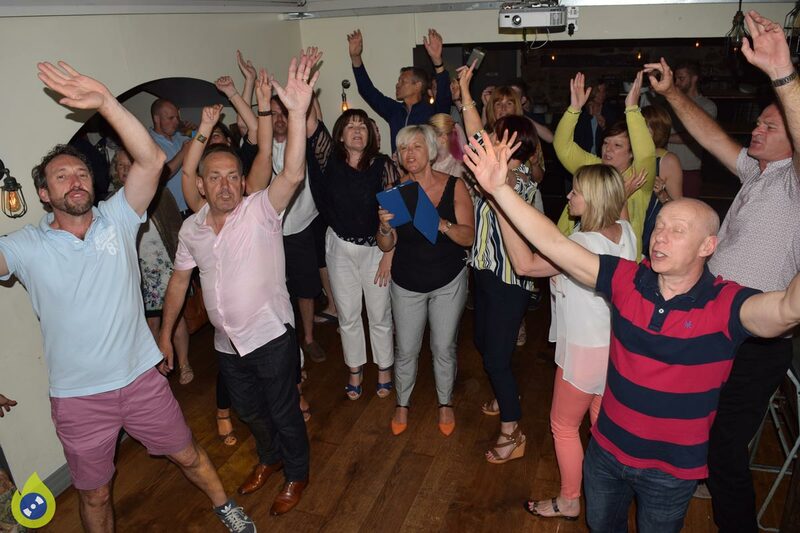 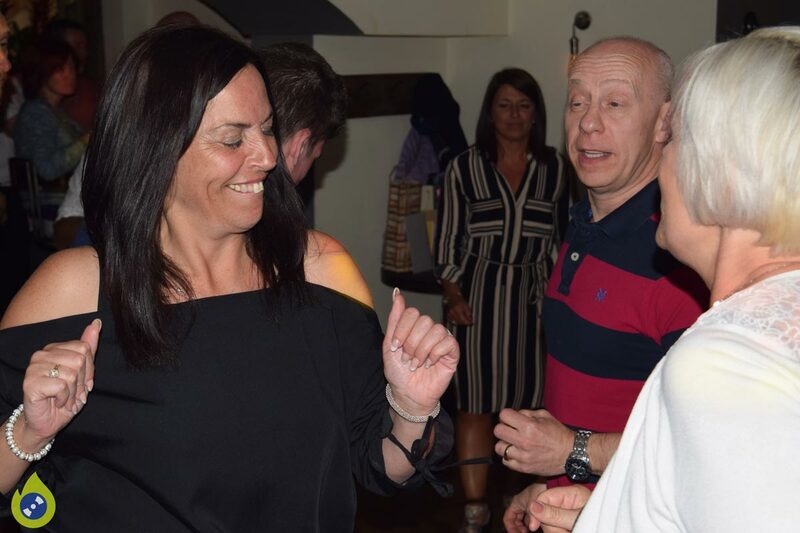 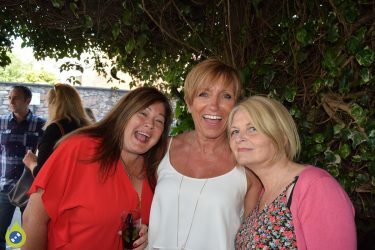 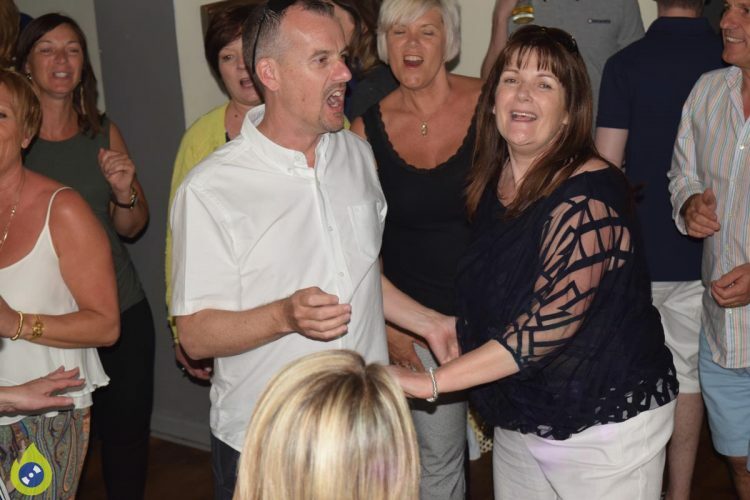 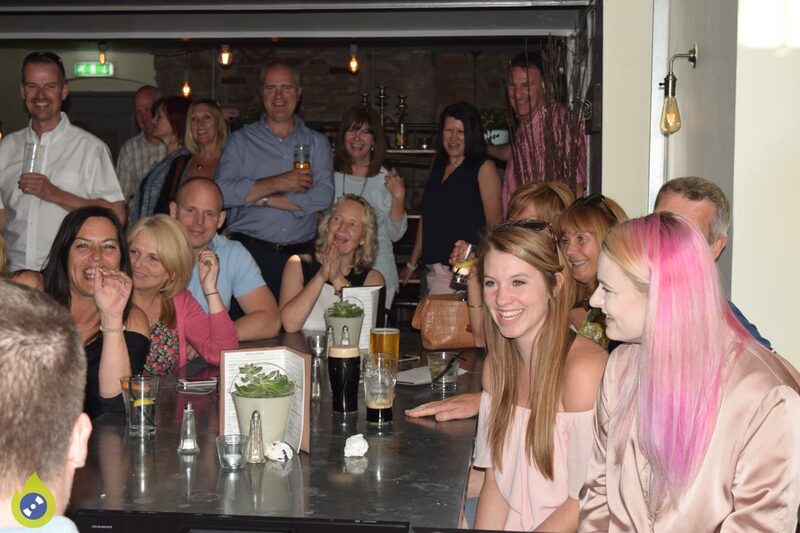 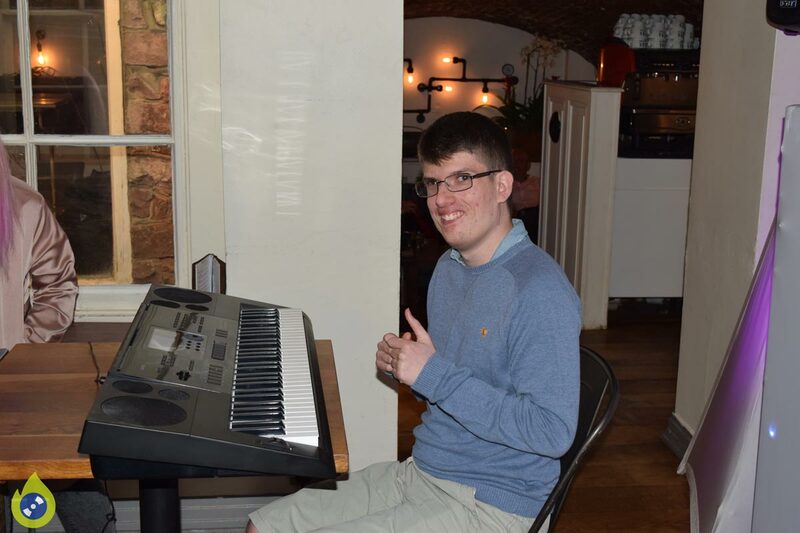 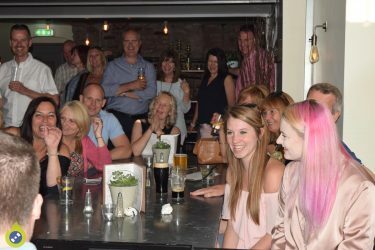 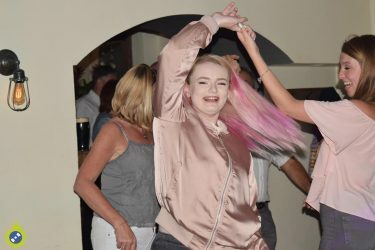 Then everyone hit the dance floor to some old classics, then later on (sorry i forgot his name) a gentleman asked to sing Neil Diamond’s – Sweet Caroline & what a reaction from the crowd, something tells me they done this a few times before, maybe on the golf tours? I must say everyone was full of energy & friendly, a really nice group of people, it was just a shame the party had to end. 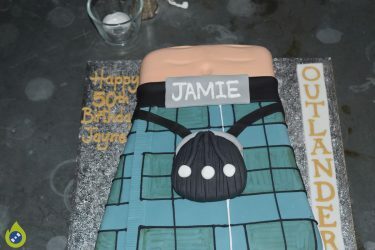 Below you can find some videos & pictures that I took last night & the rest you can find HERE.